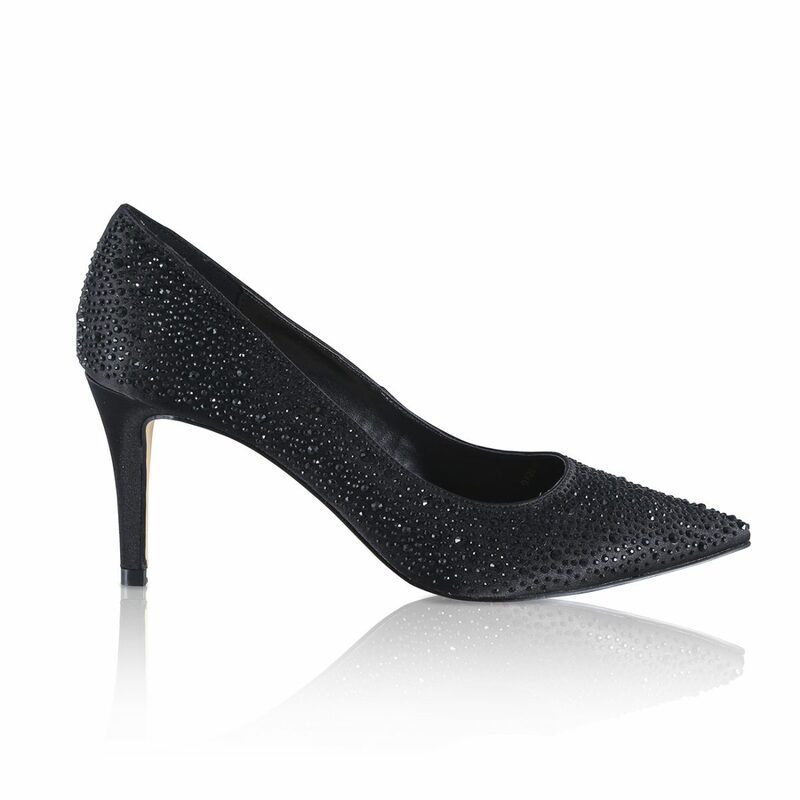 Perfect Bridal Stara Shoes in Black Diamante Encrusted Satin. 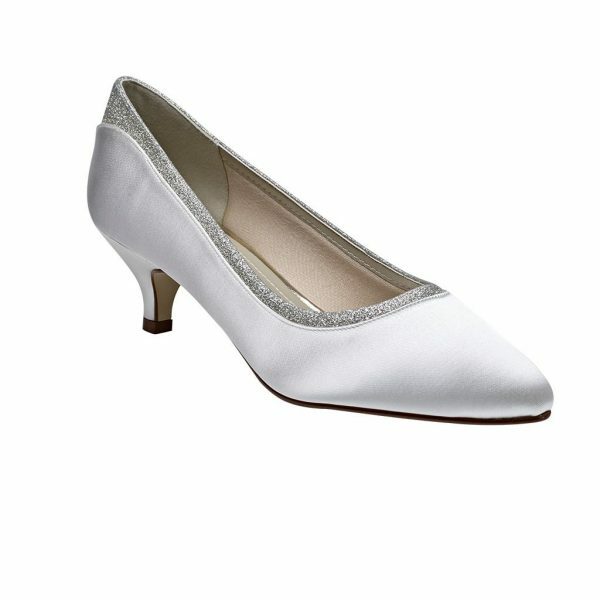 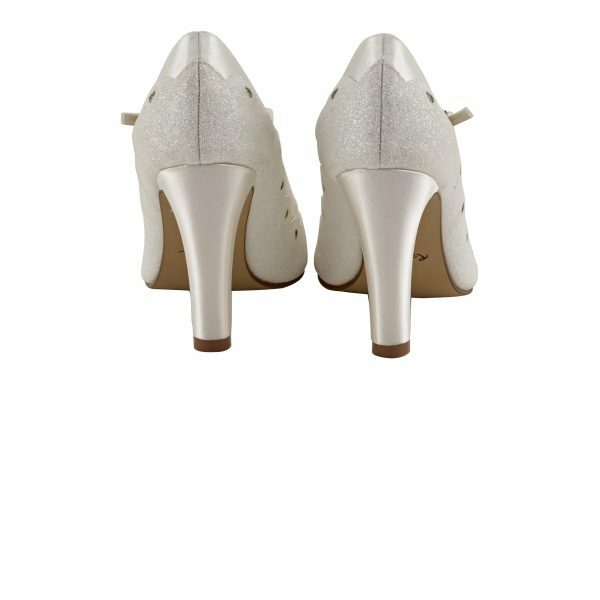 Stara are a sparkly satin court shoe with a delicately pointed toe, slim heel and luxury leather insole. 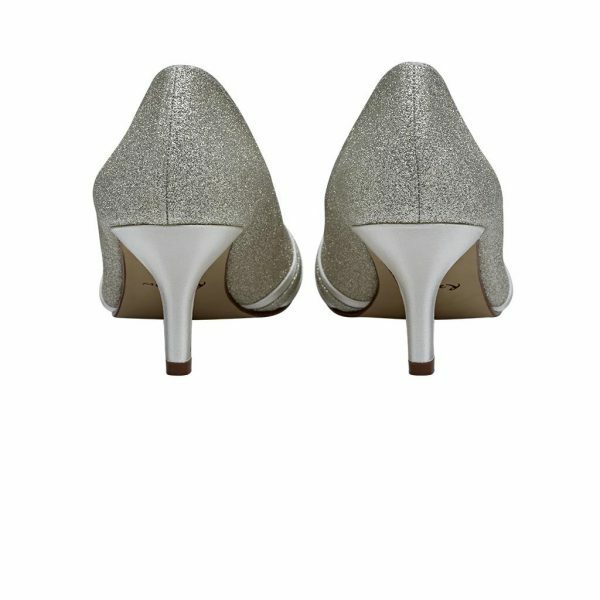 Perfect to add that sparkle to any type of event! 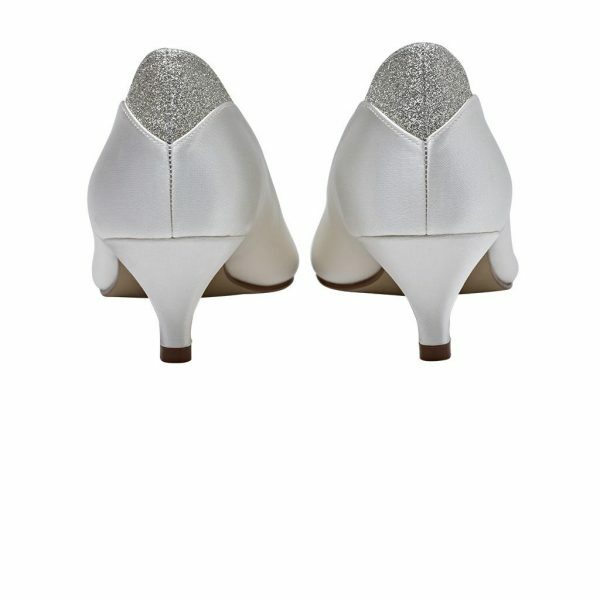 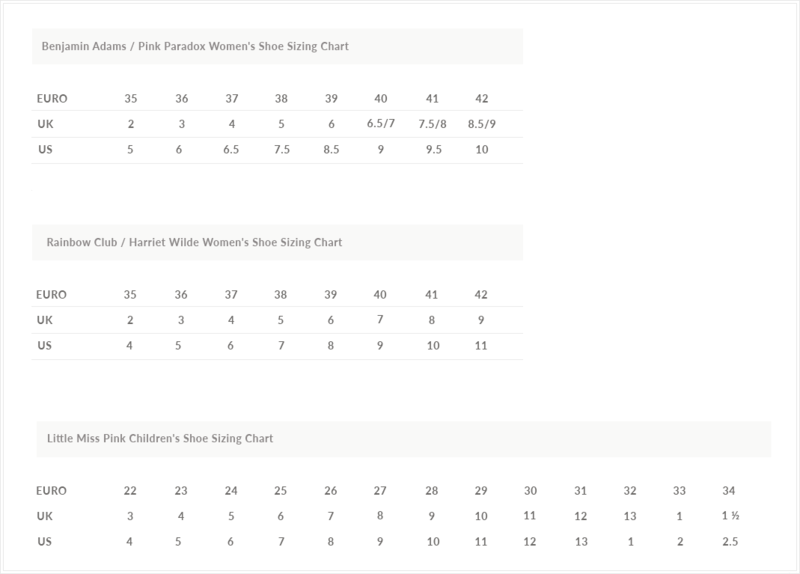 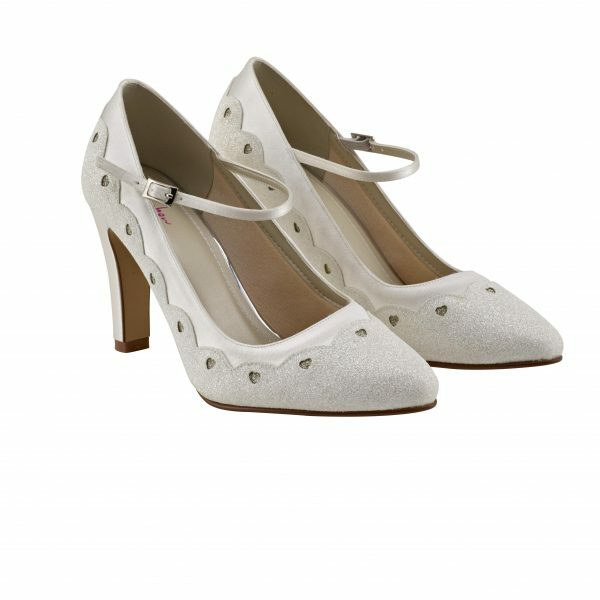 Stara are a beautiful bridal shoe. 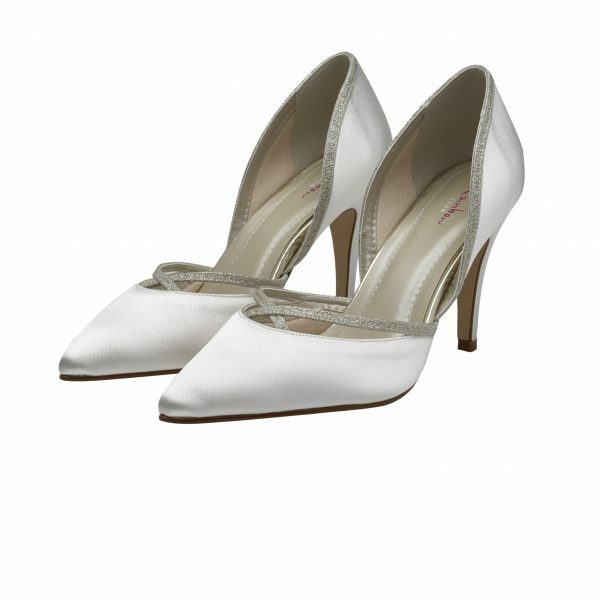 Perfect for the bride, or lovely for the mother of the bride, bridesmaids or even your wedding guests. 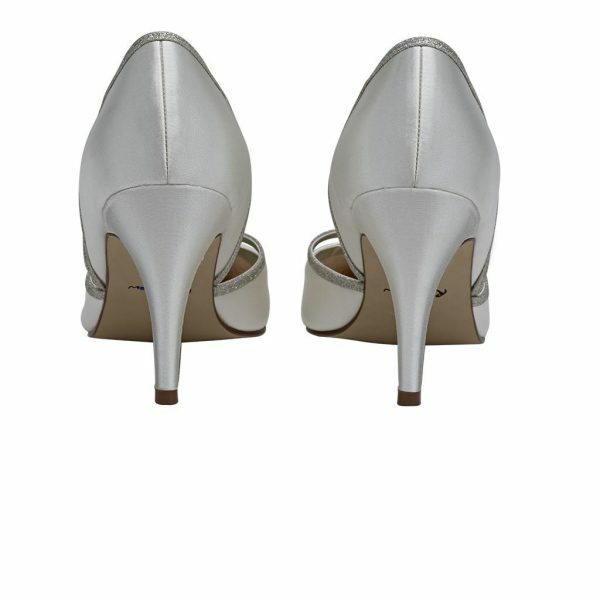 An occasion shoe for any occasion!